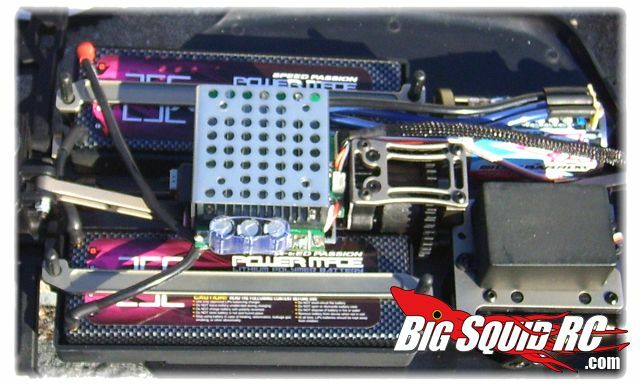 Speed Passion 8th Scale Brushless System « Big Squid RC – RC Car and Truck News, Reviews, Videos, and More! 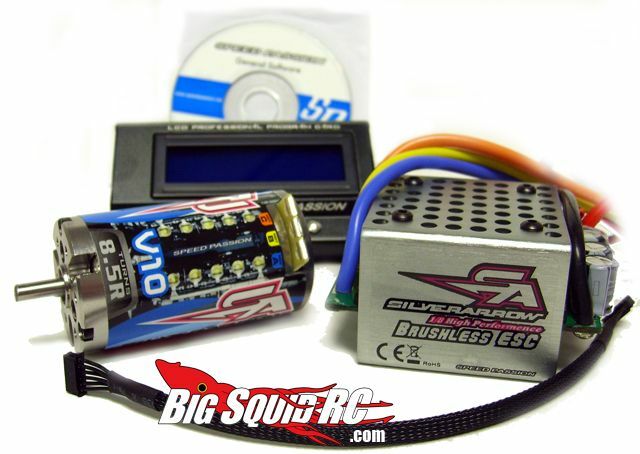 New from New from Schumacher USA is the Speed Passion 1/8th Scale Brushless Racing System. It’s designed for 8th scale buggies and truggies! The “Hybrid Drive” technology allows for a smooth start from a dead stop. The full system comes with a backlit handheld programming box! (That I like!) It can handle up to 4s, and the prices are right! Retail is only $249 for the whole system. The kits are shipping now.